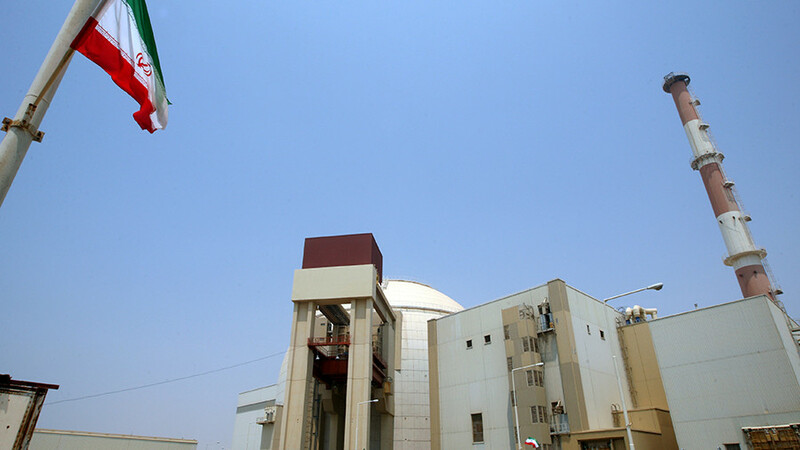 Tehran will not yield to pressure to renegotiate the landmark nuclear deal, a senior Iranian official has said, claiming no other country will bother negotiating with Washington in future if it withdraws from the agreement. 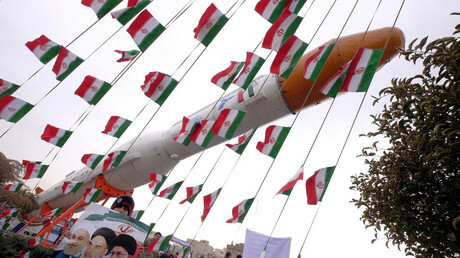 The US and European Union must make the 2015 nuclear deal work before asking Tehran to negotiate other issues, such as its ballistic missile program and its influence in the wider Middle East region, Iran’s Deputy Foreign Minister and chief nuclear negotiator Abbas Araghchi has said. “Now they ask Iran to enter discussions on other issues. Our answer is clear: make the [deal] a successful experience and then we discuss other issues,” Araghchi told the Euromoney Iran Conference in Paris on Thursday. While the EU might believe the nuclear deal is already a success, Tehran has not yet received all the benefits it expected. The situation has placed domestic pressures on the government, Araghchi told la Repubblica newspaper earlier on Wednesday. 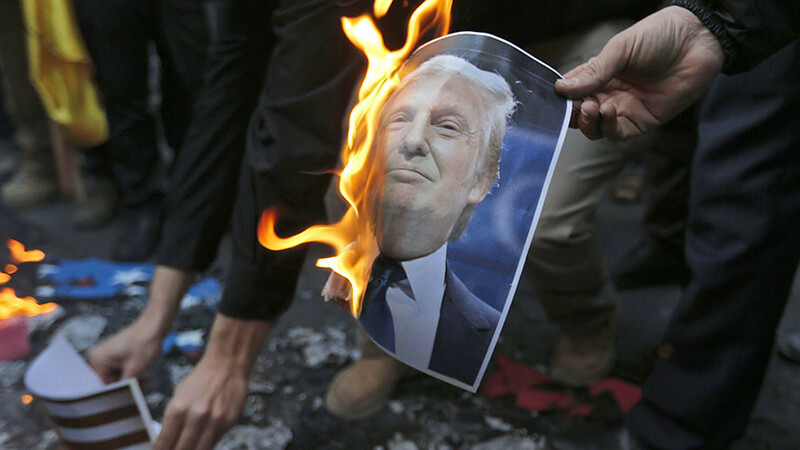 Dismantling the deal – officially known as the Joint Comprehensive Plan of Action (JCPOA) – had been one of the cornerstones of US President Donald Trump’s campaign. He has branded the agreement “a very, very bad deal.” The plan was agreed in 2015 between Tehran and the five permanent members of the UN Security Council plus Germany, the so-called P5+1 group. After assuming office, the POTUS continued to criticize the agreement and repeatedly accused Tehran of violating its “spirit.” On January 12, Trump said the US would pull out of the agreement unless its “terrible flaws” are fixed. Following Trump’s threats and US Secretary of State Rex Tillerson’s European visit late in January, France, Germany and the UK, who have repeatedly urged the US to honor the deal, have expressed some readiness to work with the US to mend the “flaws.” Tehran, however, has vehemently rejected attempts to “fix” the agreement. 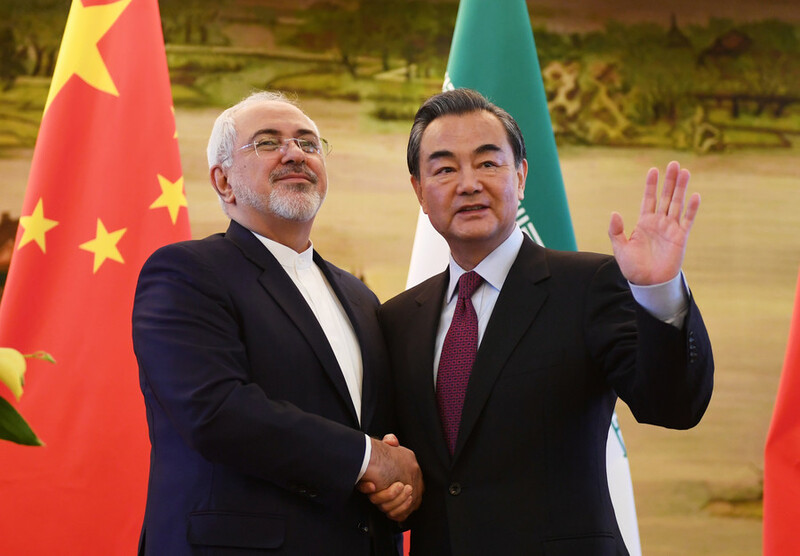 The primary goal of such pressure, Araghchi believes, is to force Tehran to scrap the deal and then blame it for the agreement’s failure. 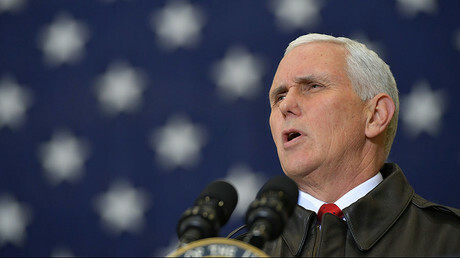 Potential unilateral withdrawal from the pact, will expose Washington’s inability to negotiate and it would discourage such countries as North Korea from reaching any agreements with it, the official warned. 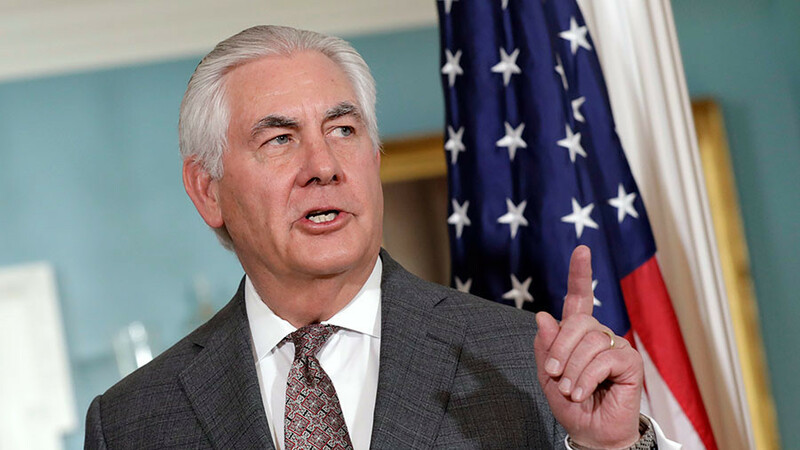 Concerns over potentially dire consequences of the US withdrawal from the JCPOA for the Korean Peninsula have been earlier voiced by Moscow, which warned Washington against making any aggressive moves. 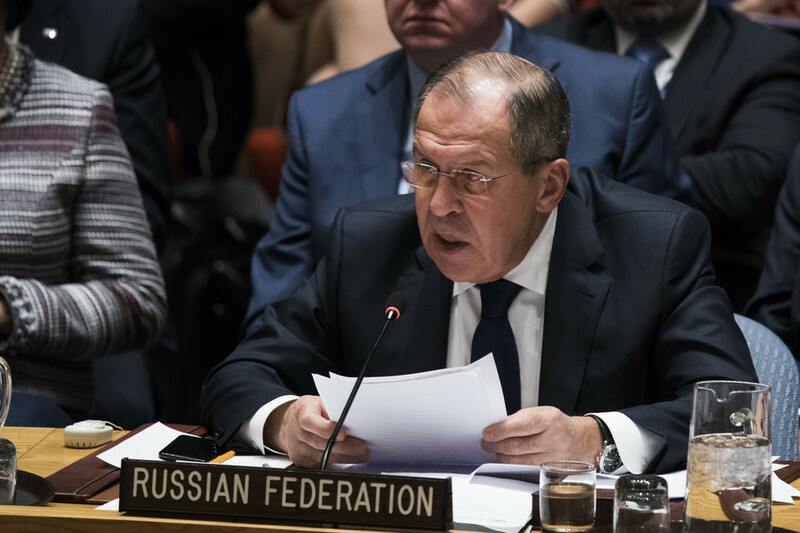 “It is evident that the failure of the Joint Comprehensive Plan of Action, especially through the fault of one of the participants in the P5+1 group, will become an alarming signal for the whole architecture of international security, including prospects for the settlement of the nuclear problem of the Korean peninsula,” Russia’s Foreign Minister Sergey Lavrov said back in January.